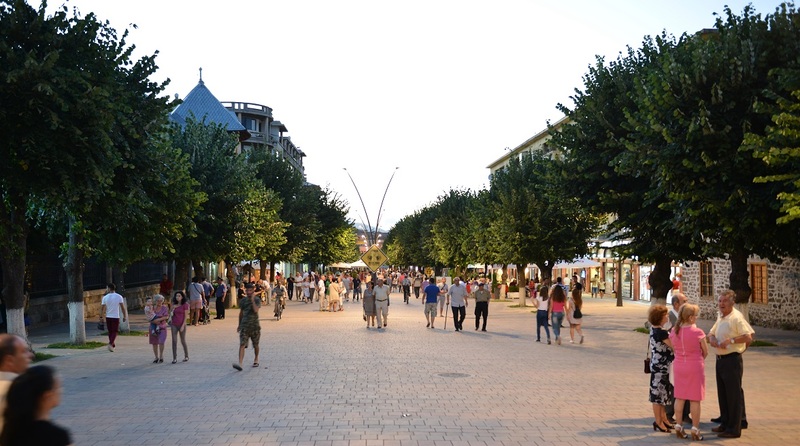 The BID Korça project implementation, in partnership with the Municipality of Korça, began in January 2012 along Shën Gjergji Boulevard. The infrastructure improvement included the renovation of the Boulevard and the unification of the Mapo Building, one of the largest buildings in the area. 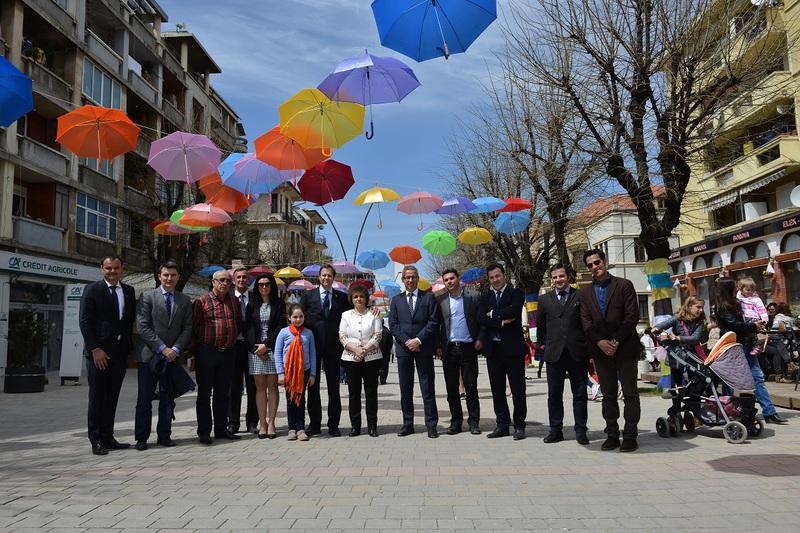 On May 2012 the AADF, in coordination with the Municipality of Korça and the businesses of the area, founded the business association BID Korça. A BID management model has successfully led the way toward a new dimension of this community. 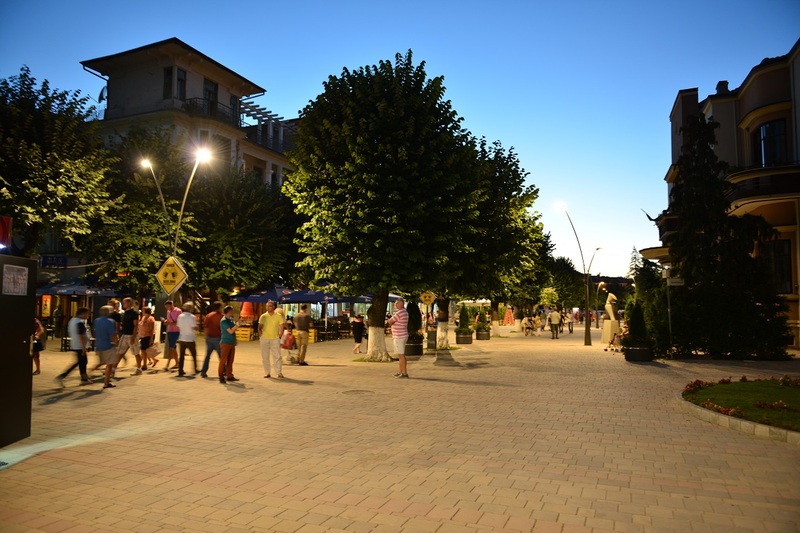 The BID area, also known as the Pedestrian zone of Korça, has become a gathering point for tourists and citizens. 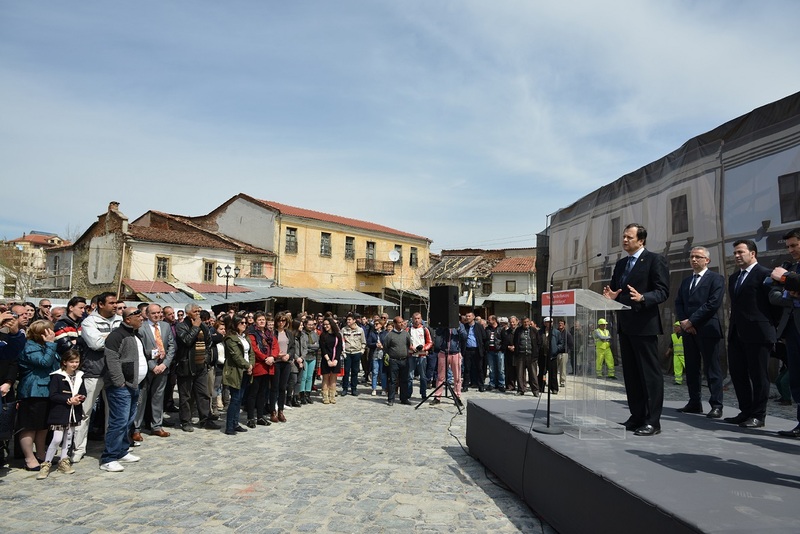 It now hosts the new offices of the Municipality, 3 museums and more than 75 various businesses. 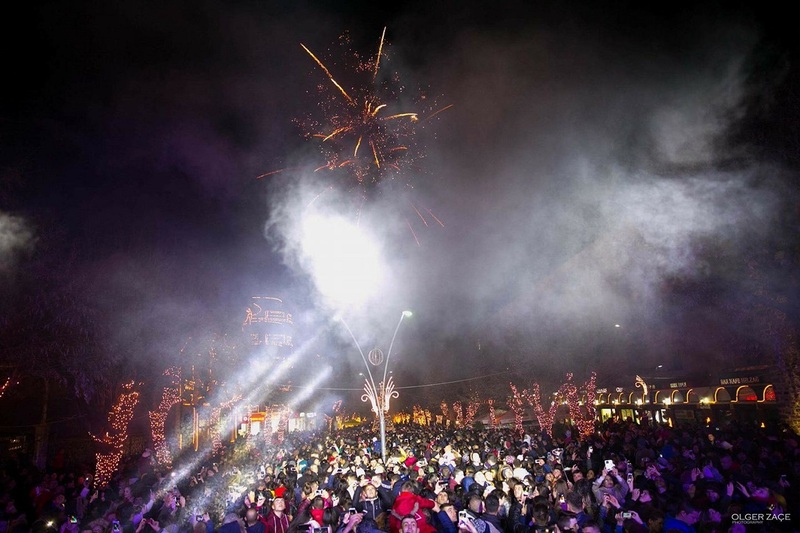 Popular public activities take place periodically in the area, including musical performances, the Korca carnival, and the well-known end of year event Light Fest, a brand of BID Korca. 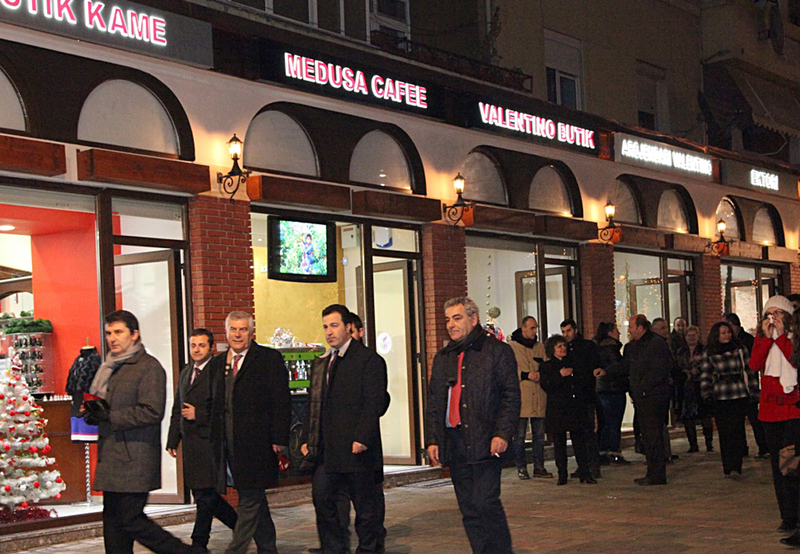 Korça is once more in the forefront of tourism development in Albania! Starting from August, many visitors will have the opportunity to discover the southeastern city through a Panoramic Train that will stop to the most iconic places in Korça, such as the Old Bazaar (TID Korça), the Pedestrian Zone (BID Korça), Republic Boulevard etc. 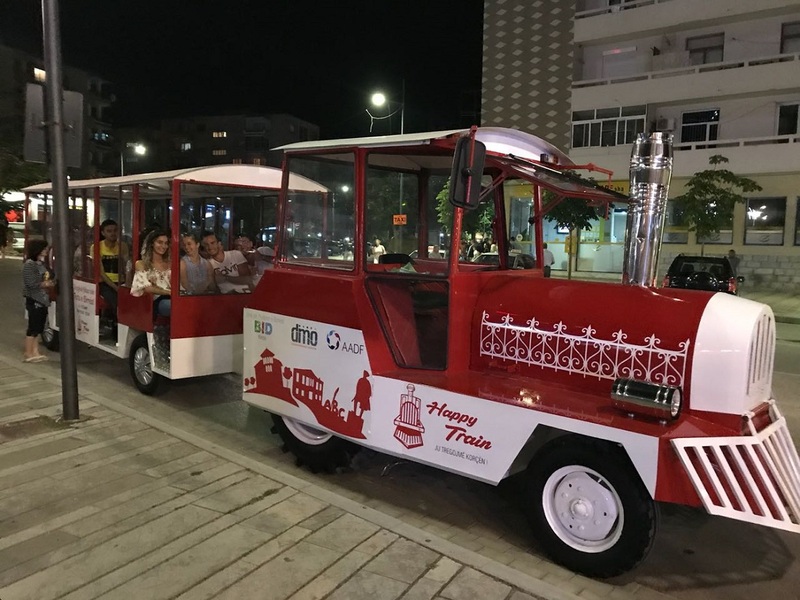 The project called “Happy Train”, supported by the Albanian American Development Foundation, has been designed and implemented by local BID Korça associations and the Destination Management Organization of Korça. “Happy Train” will provide to 20 visitors electronic audio guides in Albanian, English and Greek languages. Italian, French and German languages will soon be added, considering the profile of tourists visiting the city. Total investment exceeds $50,000, of which AADF contributed $17,000. 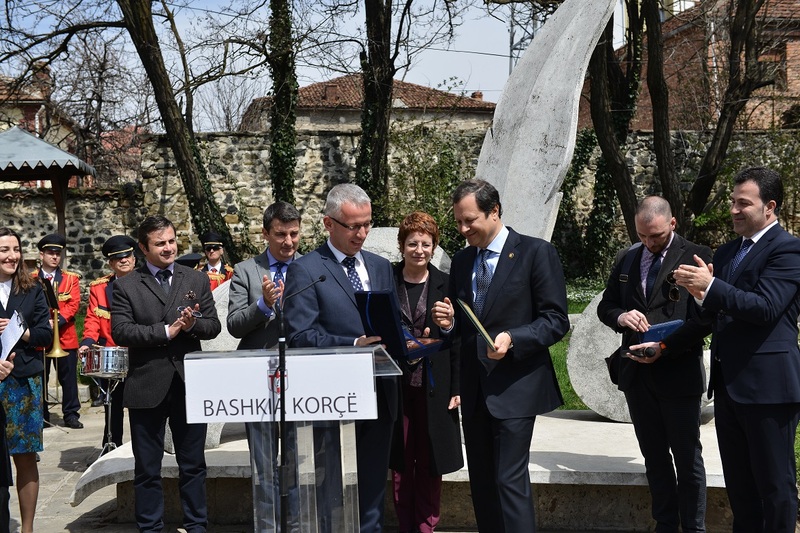 The city of Korça without any doubt can be called the Albanian capital of BID’s. The event of the 3rd of December 2017 proved it once again. 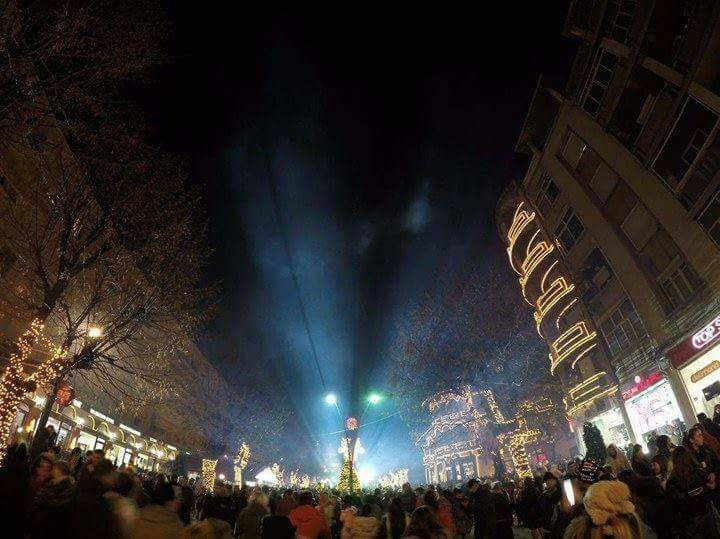 BID Korça in cooperation with the Municipality of Korça and the local business organized the 4th edition of the “Light Fest”. 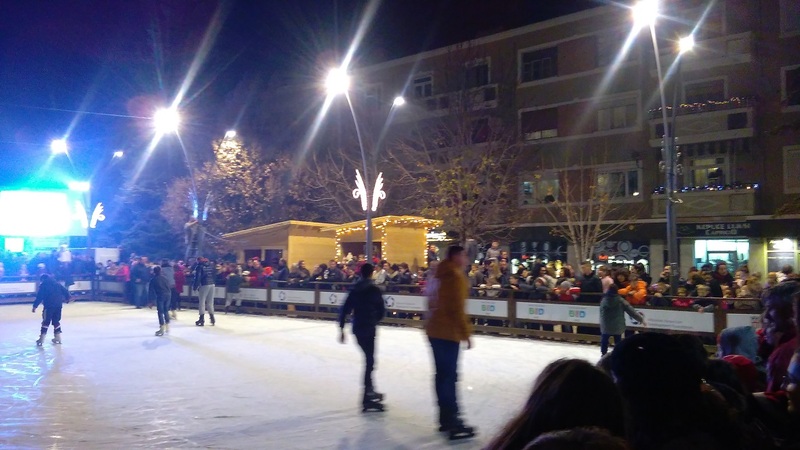 The main event of the end of year holidays which starts with the turning on of the festive lights and decoration from the BID zone and continues all over the town. 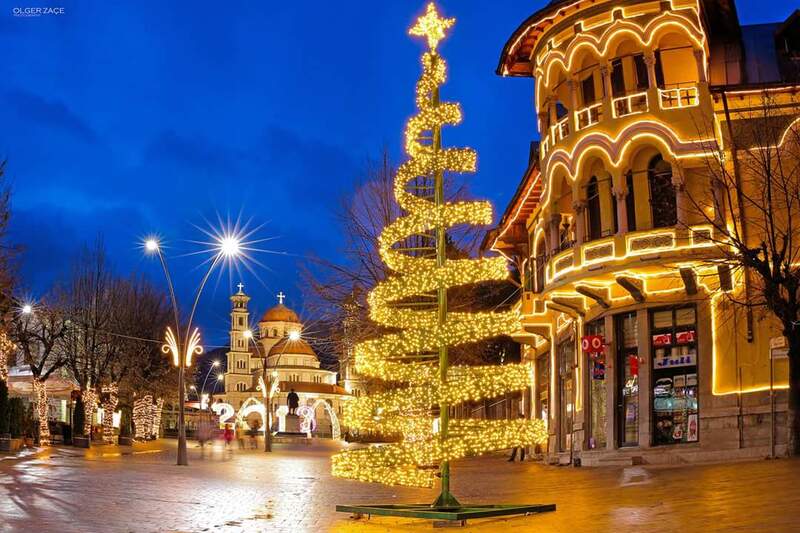 A spectacle of colorful lights will illuminate Korça for the next two months. 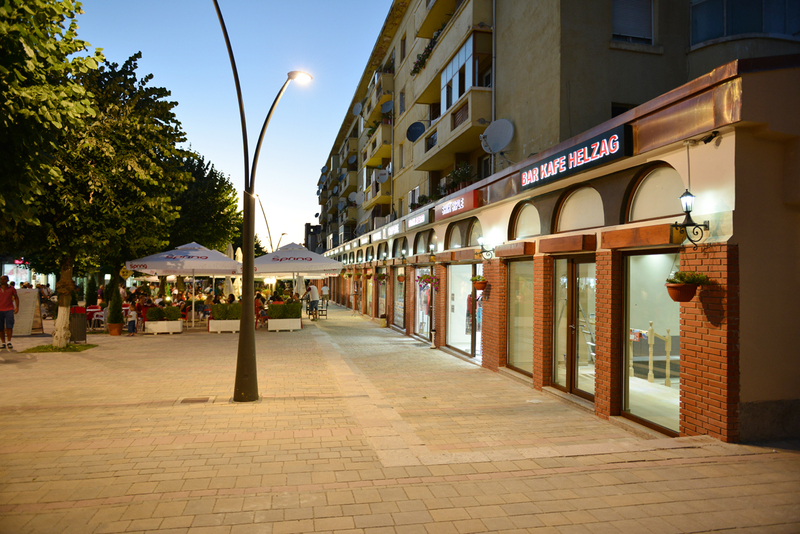 The visitors can find the most beautiful spot of the town and the more delightful atmosphere in the Old Bazaar. 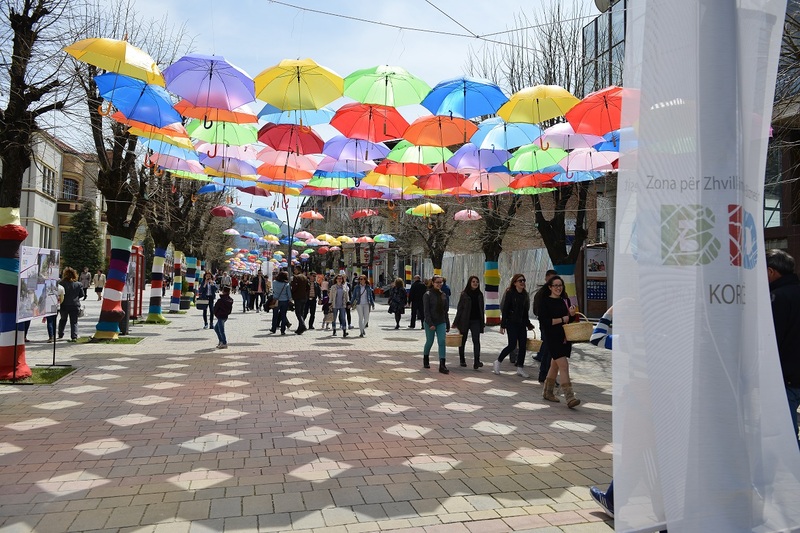 TID Korça strongly supported by the AADF, by the Municipality and with the cooperation of the local businesses achieved to light up the smiles of each visitor. The AADF once again played it crucial role in this success story. Thanks to its support, the Old Bazaar has been decorated like never before and will sound joyfully for 5 weekends in a row by the artists which will perform live music at the center square. 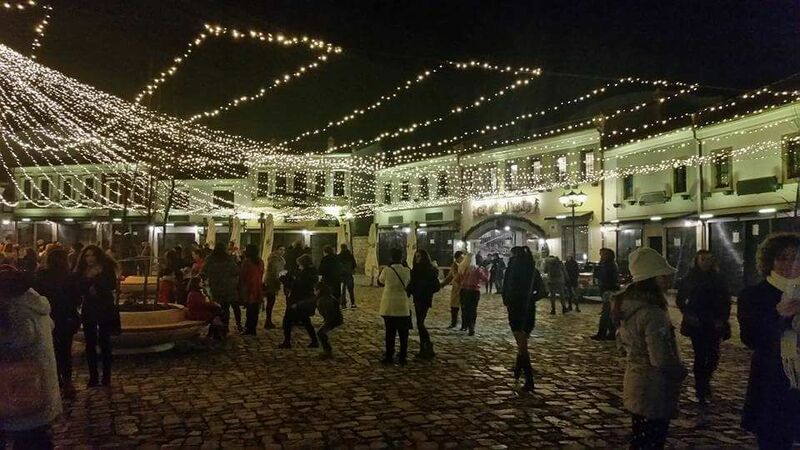 In the evening of December 3, Korca Municipality in collaboration with BID Korca organized the Light Fest event in BID and TID Area in Korca. 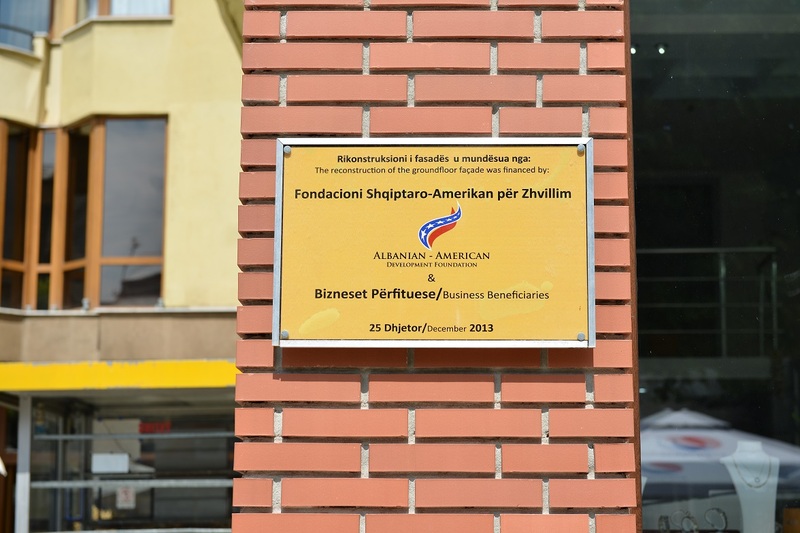 The event was co-financed from the AADF and Korca Municipality. During the activity, Mrs. Mimoza Kame, the head of the board of BID Korca, and Mr. Sotiraq Filo, the Mayor of Korca, gave their welcome speech. The event was finalized with a concert in BID area. 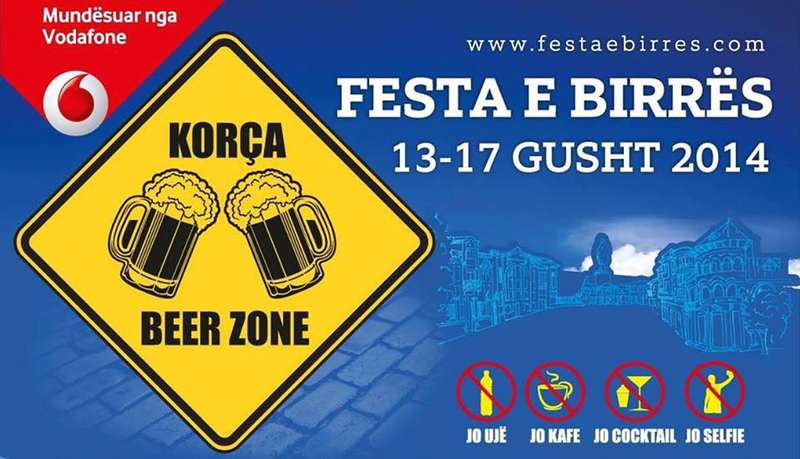 The Municipality of Korca hosted the annual Korca Beer Fest along Shen Gjergji Boulevard. Over 100,000 people attended the festivities which included musical performances, games and beer drinking! Famous attendees included: Czech Ambassador Bronislava Tomasova, German Ambassador Helmut Hoffman, Actress Eliza Dushku, and Chinese Ambassador Wang Junling. Music lovers were entertained by Aurela Gace, Lynx Band, Fisniket, Grupi NA, Emil Lassaria feat. Catyleen and many others.